Praia das Conchas. Photo by Renata Souza. To travel in Rio can be quite a challenge if you don’t have the right information, many times there are no signs and there is simply no good information to be found. I have made it all easy, just check out the sections Arriving and Leaving and Getting Around to find all the info you need. You can find out about which taxis are best to take. How to buy tickets for and catch long distance buses. How the subway system works and how to use it best. In detail is explained the best ways getting to and from both airports and bus stations. 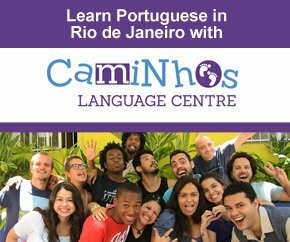 It is travel in Rio made easy! If you go to Accommodation in Rio you will come to my section for that. Here I describe in detail how you should go about if you want to rent a flat or stay in a hostel. Detailed information about different areas. You even have a page about buying real estate as well as an Apartment Query form I receive and handle. After reading the info I have there you need to look no further since pretty much everything is covered. 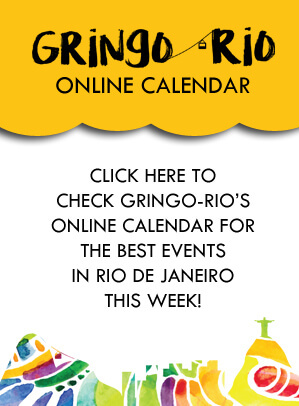 Rio de Janeiro is much more than just the city, the actual state of Rio is full of great places to visit. 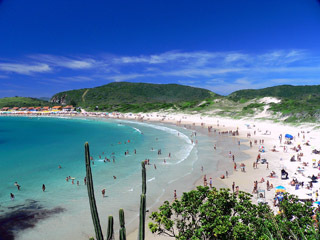 Go to Rio de Janeiro State to come to my section for that. There you have detailed information about the paradise island Ilha Grande, posh Búzios, colonial Parati and Arraial do Cabo. Find out where there are stunning beaches, crystal clear waters, dense jungle and waterfalls. It is truly amazing what is available in this state just a short bus ride away!